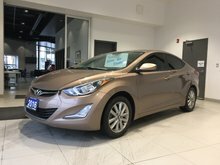 Home > Certified Vehicles > Hyundai > Elantra > 2017 > 2017 Hyundai Elantra SEDAN - MANUAL TRANS! 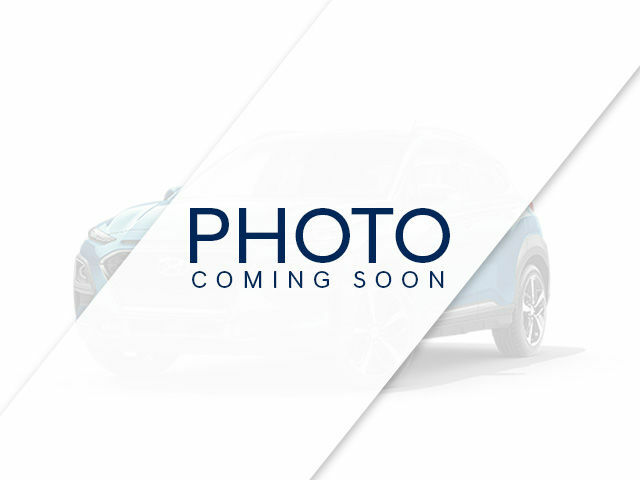 1-OWNER! 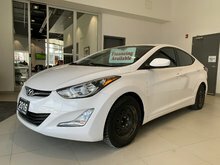 2017 Hyundai Elantra SEDAN - MANUAL TRANS! 1-OWNER! What a beauty! 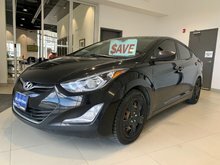 Finished in striking Polished Metal Metallic, and equipped with: 147 horsepower 2.0L engine, 6-speed manual transmission, snow tires on rims (used), power windows/door locks/mirrors, tilt & telescoping steering wheel, cruise control, heated seats, AM/FM CD audio system, and much more. 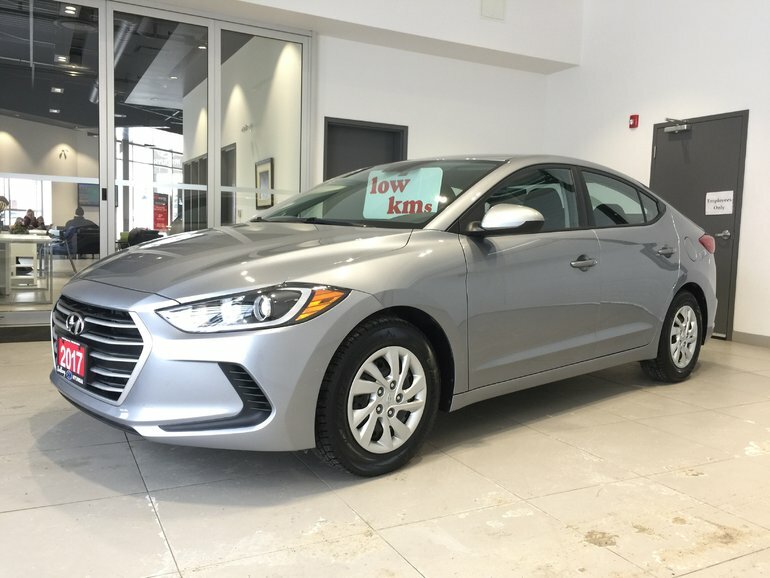 Interested in the 2017 Hyundai Elantra SEDAN - MANUAL TRANS! 1-OWNER! 147 HP! HEATED SEATS! ?